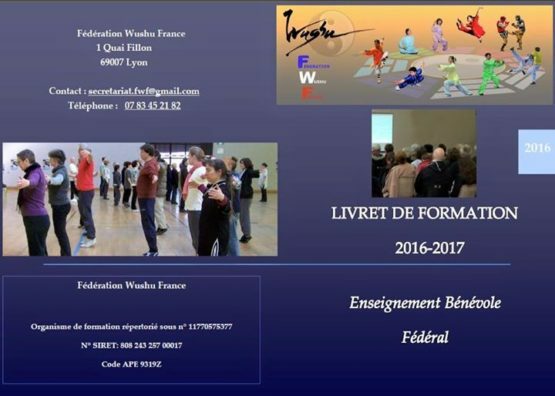 FWF – Fédération Wushu France updated their profile picture. 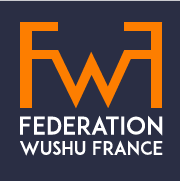 La FWF œuvre à la restauration des Arts Martiaux Chinois en France ,la formation en est un outil majeur .Nous avons besoin de toutes les forces vives .Si vous partager nos ambitions ,rejoignez la Fédération Wushu France ? 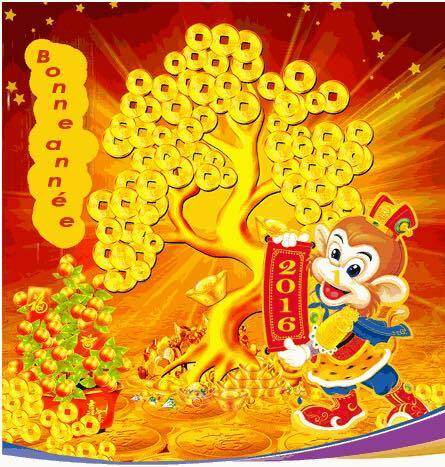 1ères formations d’enseignants bénévoles ? SANDA – Women 60kg Full coverage of the women’s 60kg Sanda competition in the 13th World Wushu Championship from Jakarta, Indonesia. SANDA – Women 48kg Full coverage of the women’s 85kg Sanda competition in the 13th World Wushu Championship from Jakarta, Indonesia. SANDA – Men 90kg+ Full coverage of the men’s 90kg+ Sanda competition in the 13th World Wushu Championship from Jakarta, Indonesia. SANDA – Men 85kg Full coverage of the men’s 85kg Sanda competition in the 13th World Wushu Championship from Jakarta, Indonesia. 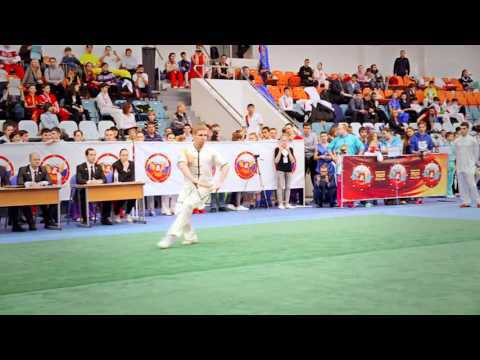 TAOLU – Women’s Comp Taijiquan Women’s Comp Taijiquan competition from the 13th World Wushu Championships in Jakarta, Indonesia. TAOLU – Women’s Nangun Women’s Nangun competition from the 13th World Wushu Championships in Jakarta, Indonesia. TAOLU – Women’s Nandao Women’s Nandao competition from the 13th World Wushu Championships in Jakarta, Indonesia.